The company spends an estimated $400 million on marketing each year. 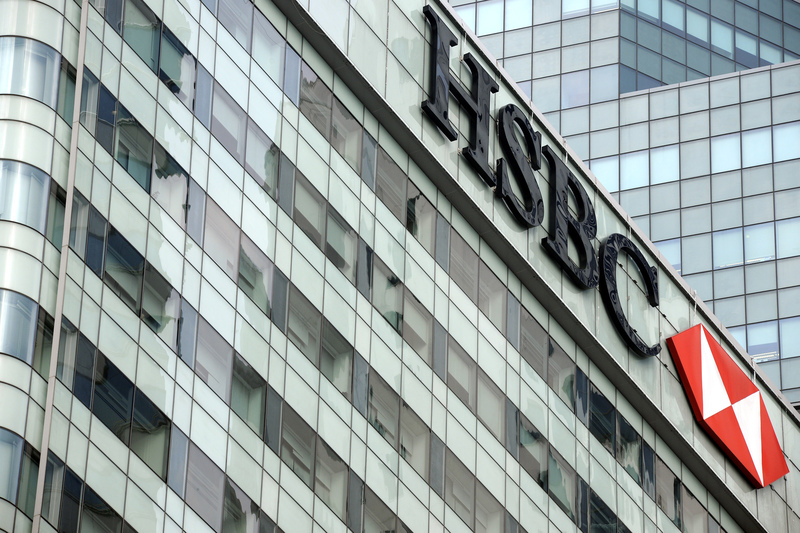 PHD has won the global media business of banking giant HSBC after a competitive review, according to two parties with direct knowledge of the matter. The client, which is currently Europe’s largest banking business, reportedly notified the winners and losers today. At press time, HSBC representatives in the U.S. and the U.K. had not responded to requests for comment. A PHD spokesperson deferred to the client. This news marks a significant loss for WPP as various estimates have the bank spending at least $400 million on paid media around the world each year. Mindshare, which is part of the holding company’s GroupM network, first won the business in 2004 as the company consolidated its marketing business and awarded creative AOR duties to JWT. Last summer, the company moved that part of the account to Publicis Groupe’s Saatchi & Saatchi without a review, later clarifying that JWT would remain on its agency roster. According to one source, PHD pitched against Mindshare and Dentsu for the business. Spokespeople for the latter two agencies did not immediately respond to Adweek’s emails seeking comment. The review, which officially launched in January, was managed by international consultancy ID Comms. The group has also not responded to a request for comment. The larger WPP organization has recently lost several pitches including Campbell and Marriott, which went to Publicis, and Amgen, which chose Omnicom’s Hearts & Science as its new AOR. Mindshare will also play defense in the upcoming American Express global media review. HSBC last reviewed its media business in 2012, with Mindshare successfully defending. The latest move came approximately one year after the London-based company hired former Mondelez executive Leanne Cutts as its head of marketing. 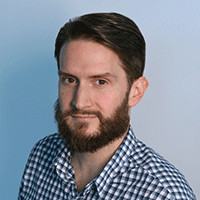 The previous summer, Adweek broke the news that her predecessor Chris Clark would be stepping down after more than 15 years with HSBC.